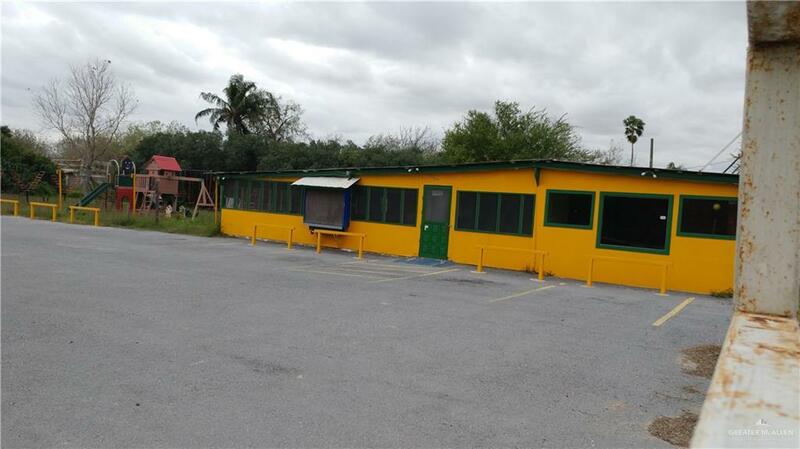 GREAT POTENTIAL-OWNER FINANCING AVAILABLE!! 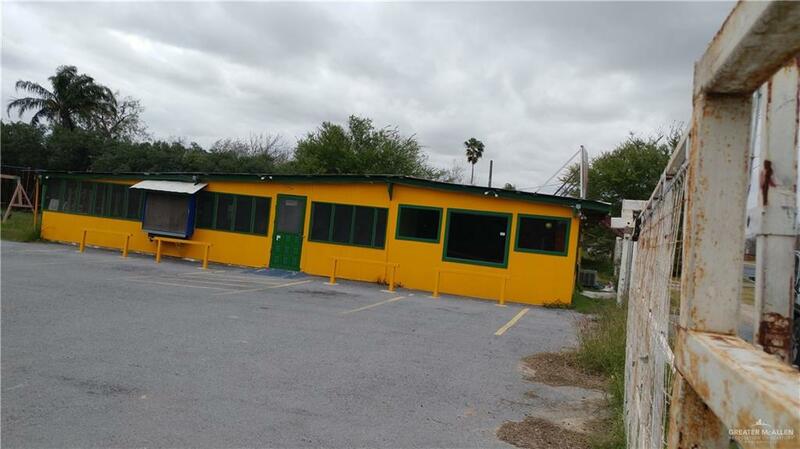 This property consists of an indoor Taqueria consisting of 6,090 sq.ft. which has one large restaurant area as well as a smaller enclosed private patio area, stainless steel commercial kitchen. Large Equipped Outdoor play area for the children. Storage Galore. There is also a 2 story home which is a rehabbers dream with great bones and beautiful wood working consisting of approx. 3,153 square feet. In addition to this approx. 9,243 sq.ft. is an unfinished pavillion area consisting of approx. 5084 sq.ft. perfect for weddings, quinceras, and parties. All this is on is on approx. 4.53 acres which can be developed. 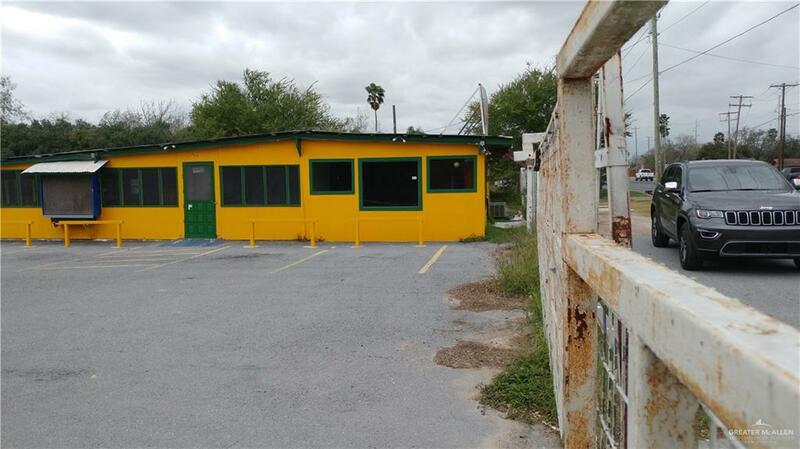 On well traveled street and is adjacent to a large multi-apartment complex.